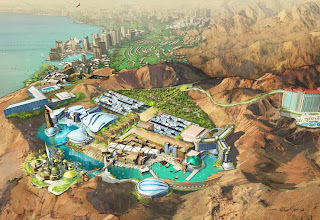 The Trek Collective: Another Star Trek attraction on the way! Another Star Trek theme park is on the way; hot on the heels of developments in Jordan and Spain (pictured below), the Los Angeles Times now reports Paramount have signed a deal with London Resort Co. Holdings to build another new Paramount themed attraction in the UK, just outside of London. 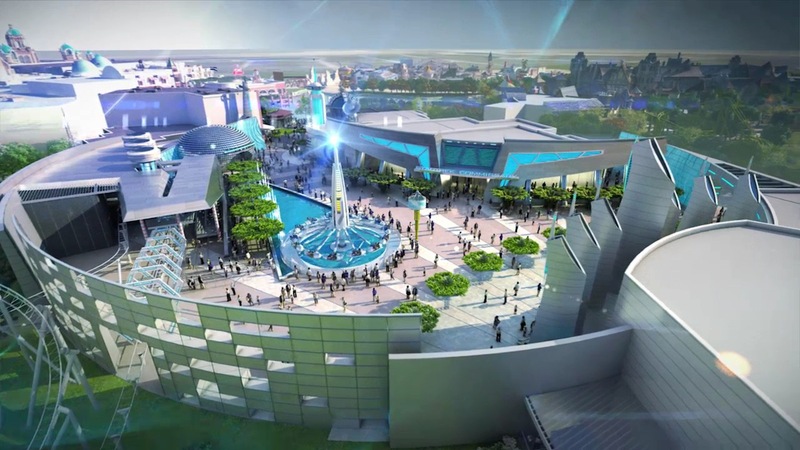 The agreement will see the new attraction, aiming for a 2018 opening, host areas themed on Mission: Impossible, Paranormal Activity, and of course, Star Trek. 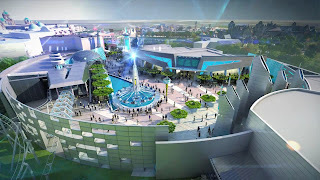 The developers are also looking to sign up "major British brands" for the park. Finally one of these places I might actually get round to visiting!